Overcoming an addiction can be one of the most difficult things that anyone ever has to do. This is why it is important to pair the patient with a medical professional that meshes well with them. A patient trying to end their addiction, who is being treated by a healthcare provider they do not get along with, can actually do more harm than good. This is where our services can help. Network Medical Staffing provides exceptional medical staffing in Oklahoma, New York, and around the country to ensure you have the right people for the job. One of the best benefits of our medical staffing services is that we are able to provide professionals who are specialized in providing superb and compassionate care to people who are struggling with an addiction. These healthcare providers know the ins and outs on how to treat different kinds of addictions, while also taking steps in helping the patient overcome the addiction once and for all. If you have a patient who does not get along with your nurses and medical staff, we may have the solution you need. We can provide medical professionals that not only have the required expertise but can also relate and get along with the patient. A patient who enjoys being with their healthcare providers will do much better compared to someone who despises the people taking care of them. This is one huge reason why our nurse staffing in California, New York, Oklahoma, and other states are so important. Our services are also very simple because you do not have to worry about training someone or finding a professional that fits the bill. We got it handled for you. We are able to provide individuals who have the skill set that you need. For example, if you are dealing with a patient with an addiction, we can send a professional that has the required expertise. When you need the right people for the job, you can count on us. 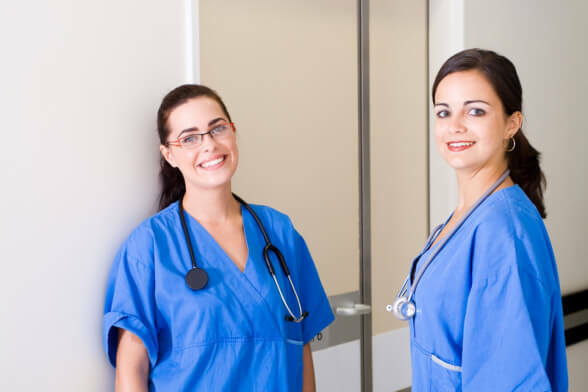 We can also provide superb certified nursing assistants in Texas. If you want to learn more about our services and how we can help you and your patients, please feel free to get in touch with us anytime. This entry was posted in Medical Staffing and tagged Addiction, Healthcare, Medical Professional, Staffing. Bookmark the permalink.